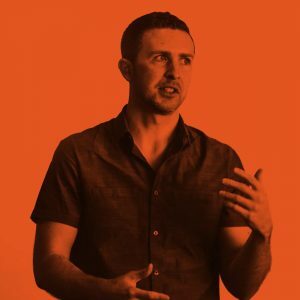 Brian is the founder of the 25th fastest growing advertising and marketing agency in America, and the founder of Influencive.com. Brian has spent over 15 years in online advertising and directly helped multiple top-10 apps acquire millions of users. He was ranked as one of the top influencers in the world on Forbes, and as the 4th most influential business journalist in the world.